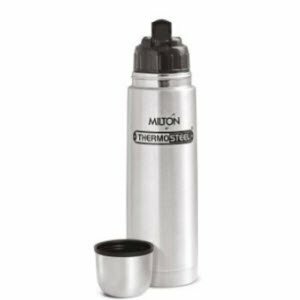 Amazon offering Milton Thermosteel Flip Lid Flask 500ml Rs. 436, 1000ml Rs. 701 only.